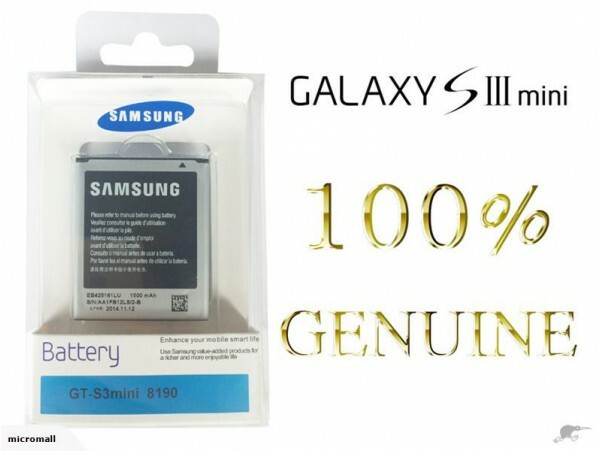 * Please be careful that "genuine battery" without retail package may be CHEAP products!!! Please read the following when buying this product: Guides on the Internet are just for guideline only. We are not responsible for any damage you may do to your device or to this replacement part. Any suppliers that provide us with products have been evaluated by us and will have consistent high quality. All products will be checked before deliver to our customers. Should there be an unsuccessful installation or damage to the product, the only party who can verify the parts being faulty when supplied is us. Shipping fee is non-refundable.